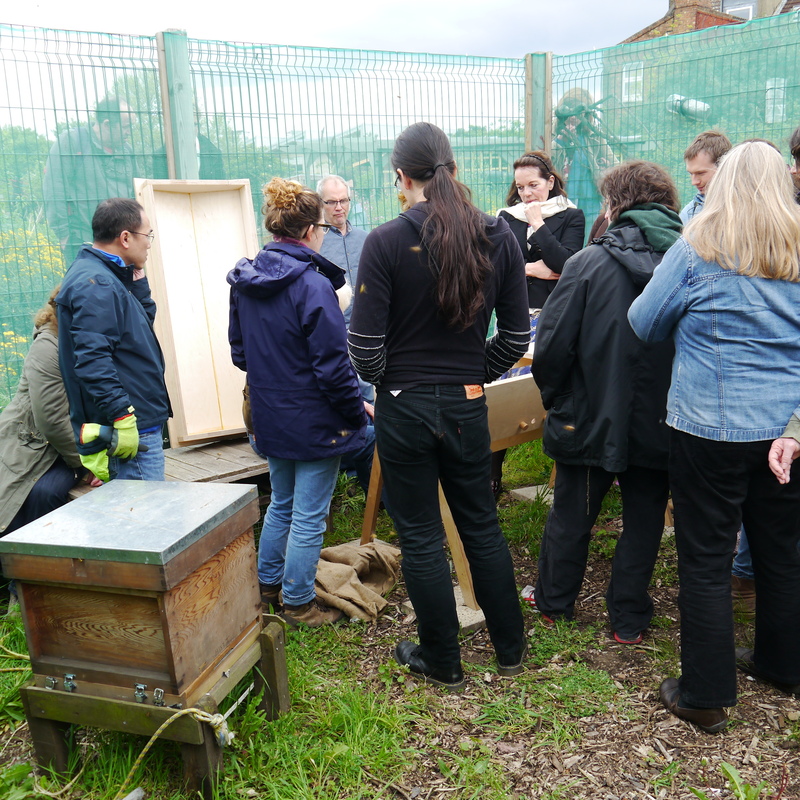 We had our first beekeeping course thanks to the Natural Beekeeping Trust. 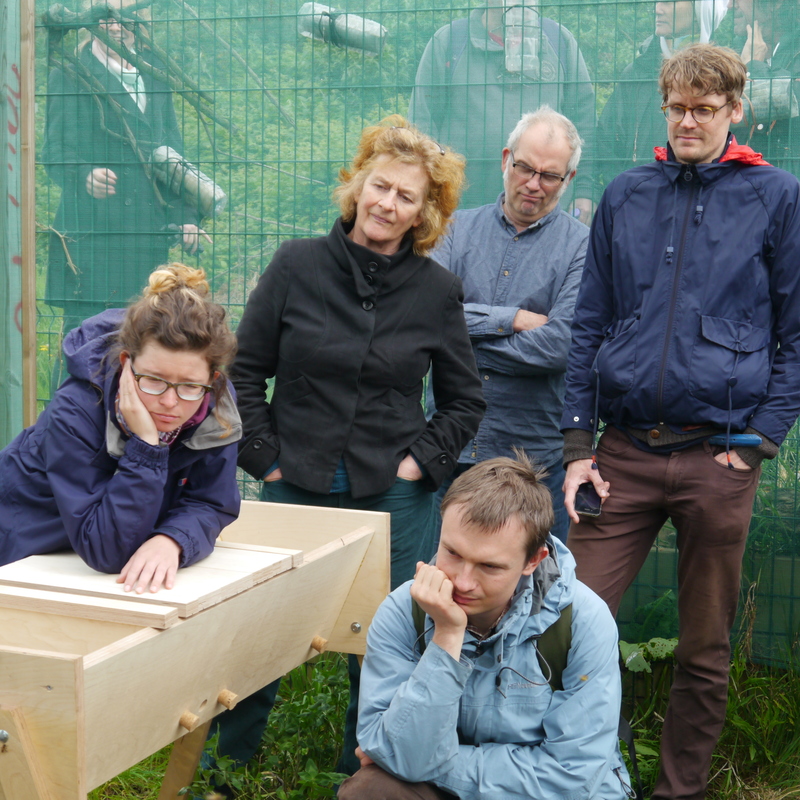 It was a great introduction to the secrets of the bees, what they are, what they do, what they eat and other things. We’ve made a variety of hives now hope to fill them (anyone got a local swarm?) 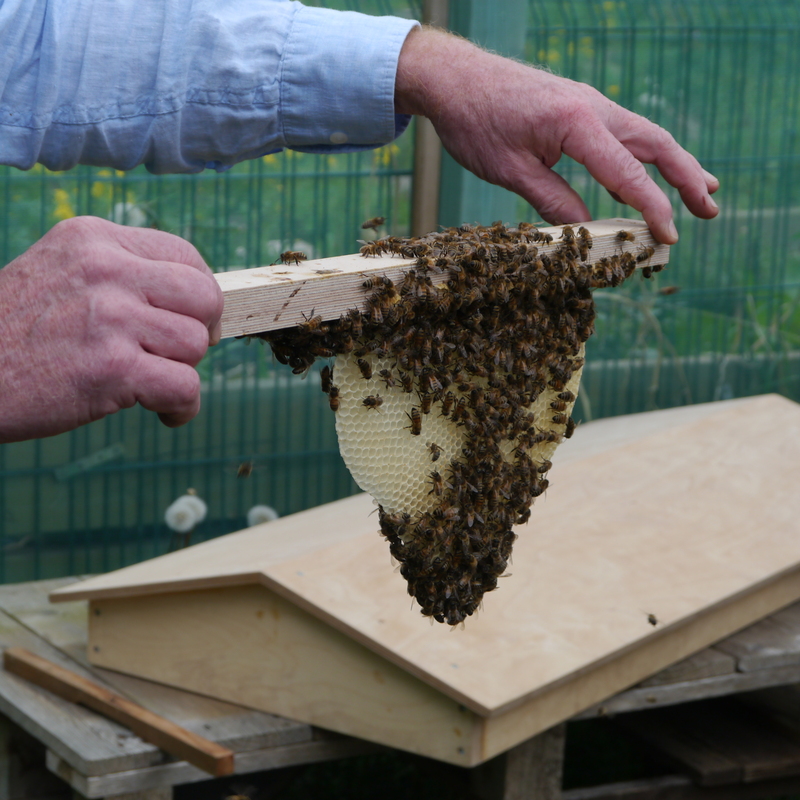 Meanwhile, top bar hives are growing…….